The Man Booker Prize-winning author of The Sea gives us a brilliant, profoundly moving new novel about an actor in the twilight of his life and his career: a meditation on love and loss, and on the inscrutable immediacy of the past in our present lives. 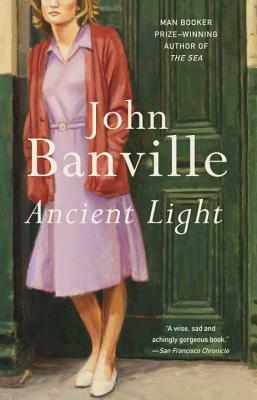 Ancient Light is a profoundly moving meditation on love and loss, on the inscrutable immediacy of the past in our present lives, on how invention shapes memory and memory shapes the man. It is a book of spellbinding power and pathos from one of the greatest masters of prose at work today.